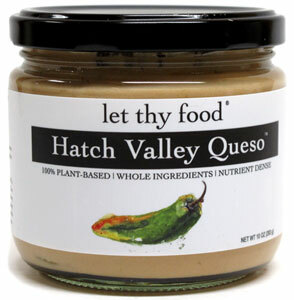 Let Thy Food Hatch Valley Queso is the decadent creaminess and irresistible deliciousness you've come to know and love from Let Thy Food, featuring the confident allure of authentic Hatch Valley Green Chile for the perfect amount of heat and spice in every spoonful. 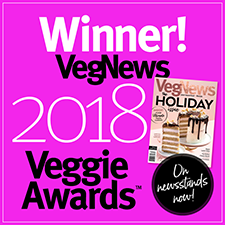 Top off your nachos, drizzle over french fries, drizzle over tacos or tostadas, slather it on enchiladas or burritos, make a burger even better, or use as a veggie dip - whatever you put Hatch Valley Queso on, it's going to be WAY better afterward! 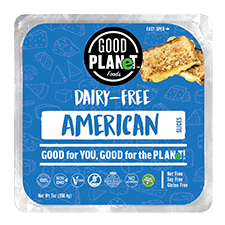 100% plant-based and made with whole food non-GMO ingredients. 10 oz. (283g) jars are $9.99.